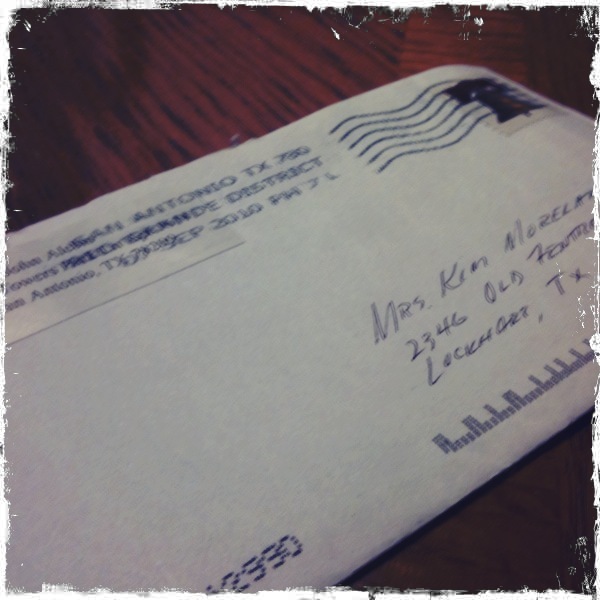 A letter in the mailbox from my Popa. I used to love to get them as a kid and my heart still skips a beat when I open my mailbox and see one in it today. He still uses the same letterhead he did 15 years ago.